Grand Prize: A $100,000.00 check. Every woman needs some quality time with her BFFs. 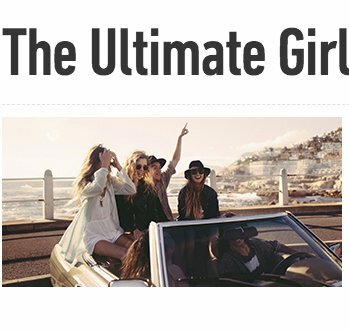 Whether it’s on the beach, at a spa, or road tripping through the country, you’ll have the adventure of a lifetime as long as your girls are with you.